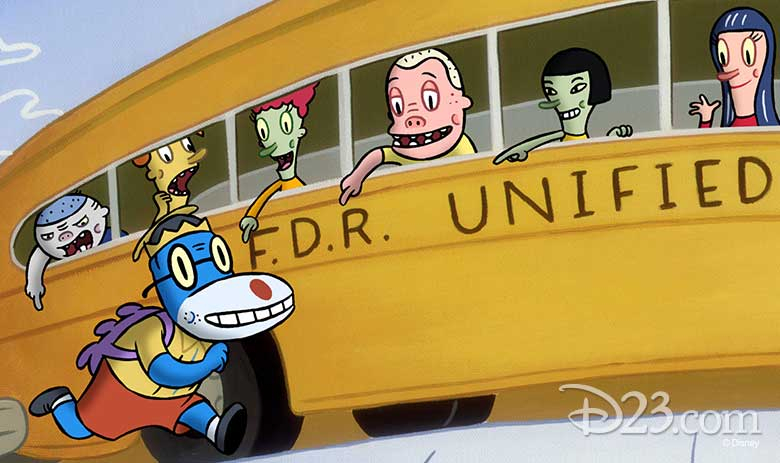 Fans of Disney and Disney Channel cartoons are in for a treat with the latest D23 event. The official Disney fan club will be taking to the Walt Disney Studios lot in Burbank, California for a very special Saturday Morning on the Lot. Tickets will go on sale on Wednesday, July 11 at 10 am PT/1 pm ET. 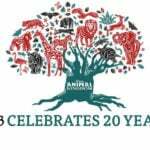 D23 Members can purchase tickets here. The cost is $65 per person (plus $7 processing fee). Before heading back to school, D23 is treating fans to a celebration of ABC and Disney Channel cartoons from 1997–2007. Revisit classic animated favorites including Recess, Pepper Ann, Teacher’s Pet, and Kim Possible. This special event will take place at the Walt Disney Studios lot on August 11th from 10 am to 1 pm. Security will open The Walt Disney Studios at 9 am, and the Studio Theatre will open approximately 30 minutes before the start of the event. Fans are asked not to arrive before 9 am. D23 Gold and Gold Family Members are invited to come in their cartoon-inspired attire and celebrate “three hours of summer” before school’s back in! Enjoy favorite memories from the shows with presentations inside the historic Main Theatre. Christy Carlson Romano voice of Kim Possible and actress on Even Stevens, Cadet Kelly, and voice of a reoccurring character on Big Hero 6: The Series. Bob Schooley and Mark McCorkle, creators, writers and executive producers of Kim Possible. Executive producers of Big Hero 6: The Series. 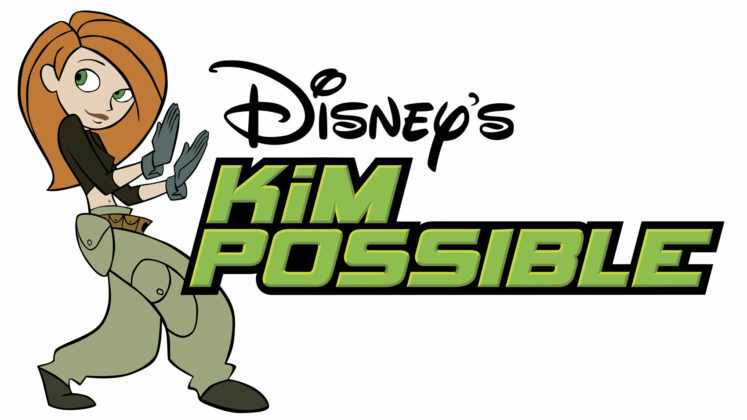 Nick Filippi, storyboard supervisor on Kim Possible. Executive producer and supervising director of Big Hero 6 The Series. Bill and Sherri Steinkellner, acclaimed show producers, creators, and screenwriters and co-masterminds of Teacher’s Pet. 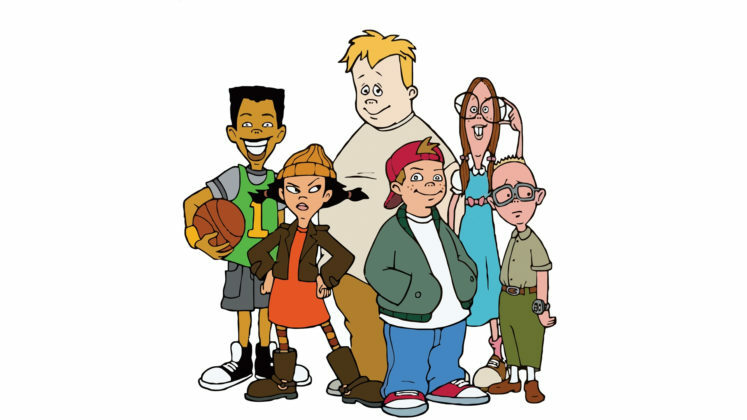 Paul Germain and Joe Ansolabehere, creators, writers and producers of Recess. Mike Peraza, Disney artist and conceptual and layout designer for The Proud Family, along with the original DuckTales, Chip ’n’ Dale Rescue Rangers, Darkwing Duck, TaleSpin, and Goof Troop. Guests will also hear from the creative team behind Disney Channel’s brand-new Big Hero 6 The Series, along with a first look from the upcoming live-action Kim Possible Disney Channel Original Movie. 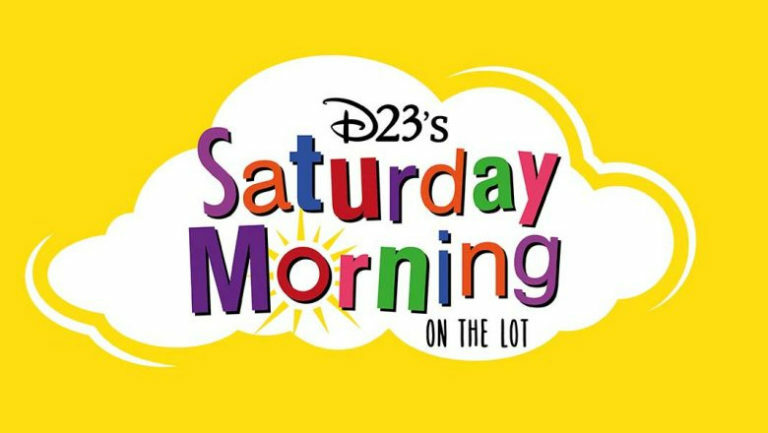 As a special takeaway, all attendees will receive a one-of-a-kind D23’s Saturday Morning on the Lot gift, created exclusively for the event! There are a limited number of tickets available. 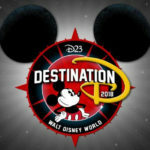 D23 Members will be required to provide their membership number when reserving tickets. 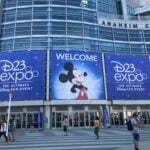 D23 Members who do not bring their membership card and tickets will not be admitted to the event. Video or audio recording of any kind will not be permitted during the presentation and screening.